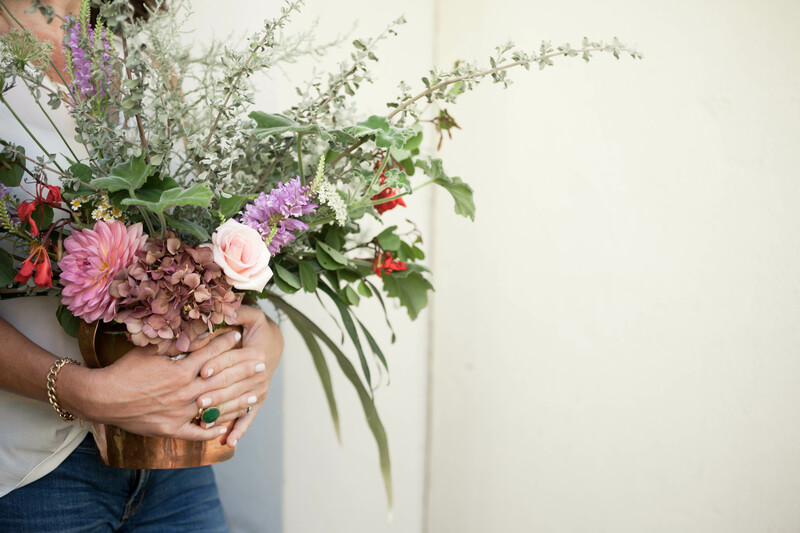 Flower gifts: Bunches, planters, posies delivered with a smile. Prices from R250 per bunch. 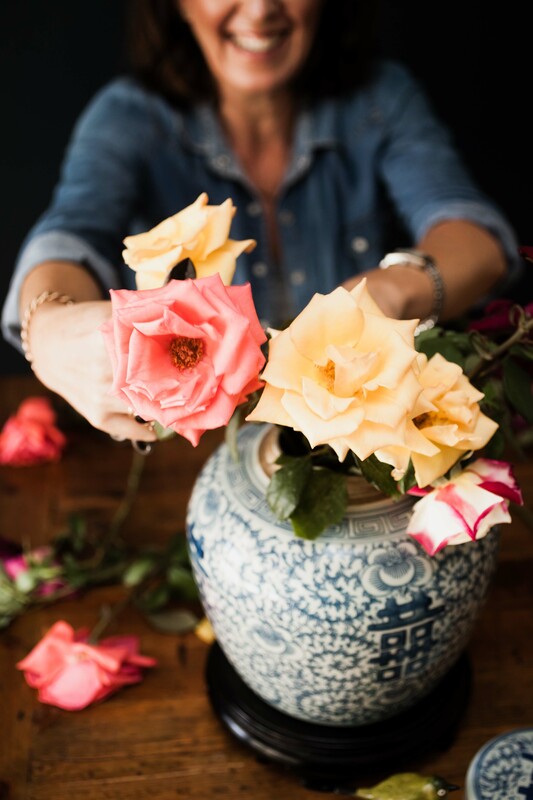 Flowering your home: I’ll come to your home, secateurs in hand and we’ll pick from your garden (yes, we’ll find stuff) and use your containers (I won’t tell anyone the state of your cupboards.) Your home will come alive. Flower bombing: Got a friend or family member who needs some TLC? I’ll come to their home and deck the halls with flowers using their own containers and flowers from their garden. It usually fixes things. 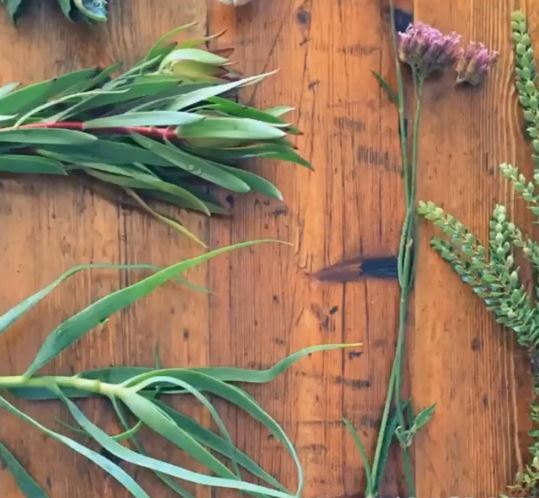 Flower socials: Gather a group of friends and I’ll demonstrate some flower arranging ideas. You will leave inspired and with your own creation in hand. Birthdays, kitchens teas, bookclubs, baby showers- all kinds of friendly gatherings. Weekly flower creations: For your home or office space. Everyone needs a bit of beauty to feast their eyes on. Corporate flower workshops: Yes even Engineers have learnt to flower arrange under my guidance. Break away flower arranging workshops as part of training programmes for corporates. Add some fun and uncover some unexpected talent in your colleagues. Ikebana: Japanese art of flower arranging – I teach an 8 session beginners course. See more about my work here.